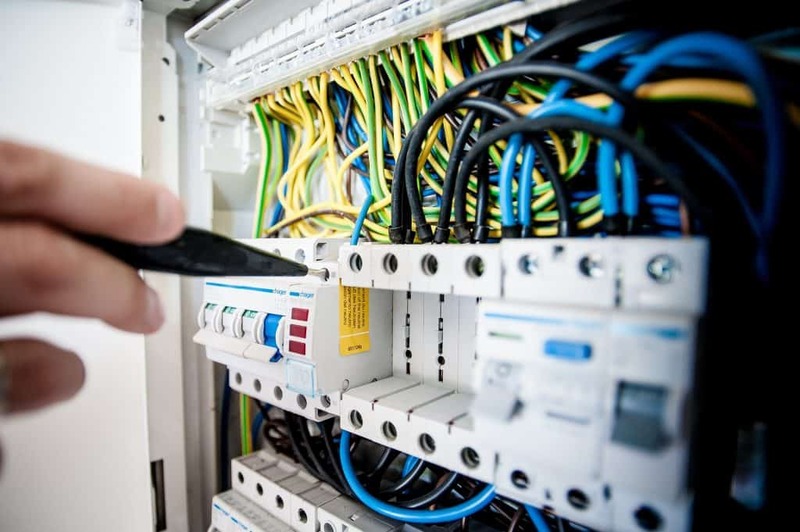 Don't risk an unsafe Switchboard - Get our experienced Electricians to take a look today! Do you have an issue with short-circuiting appliances, or flickering lights? You may need a switchboard upgrade! Upgrade your Switchboard to ensure it can handle your power requirements, has the necessary safety switches, and meets current electrical standards. Have you just bought an older home? Beware old household wiring! Energy Safe Victoria recommend you have a qualified electrician check your house wiring. This includes checking your switches, leads and powerpoints and ensuring your switchboard has safety switches. “Fire brigades respond to more than 300 domestic electrical fires each year. Many of these fires are caused by old wiring that has degraded or is unable to cope with the demands of modern electrical equipment. In addition to the risk of fire, contact with degraded wiring can be fatal.” Electrical Safety at Home by Energy Safe Victoria. Don’t Risk your Safety – Call us to check your switchboard and wiring comply with Australian Standards Today! • Not enough power – Your switchboard might not be able to adequately handle all of the power requirements of the many appliances around your home. We have so many more appliances than ever before and if your existing switchboard is old, it may not have been wired to take this into account. 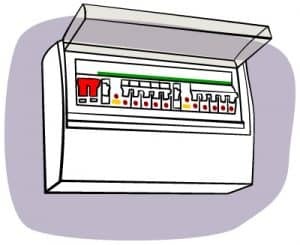 If your switchboard cannot handle the amount of electricity required by your household, you will find that your power could trip and your lights could flicker. Time to upgrade! • Short-circuits – older switchboards run the risk of a short-circuit, which could lead to a house fire or electric shock. You need to upgrade your switchboard if your current one uses replaceable wires on the fuses. These are out of date and could be a safety problem. • Safety Switches – Older switchboards don’t always have electrical safety switches. Safety switches are so important as they shut down power when something goes wrong. This automatic switch will protect you from electric shock. Here is some great information about safety switches. Get Your Free Consultation about your Switchboard Today! Call us today to chat more about electrical issues you may have. We offer free consultations and quotes on your switchboard and general wiring issues around your home or business. Alternatively, fill in our online form and we will be in touch! Get a Free Consultation about your Switchboard Today!